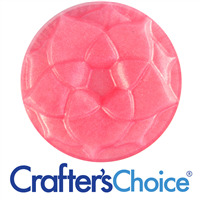 COMMENTS: Very pretty pink that works great in my CP soap. COMMENTS: Beautiful pink color. So easy to adjust intensity of color with amount used. Will order again! COMMENTS: This color holds up well in CP soap and looks great in MP soap. It looks great with a Lemony Yellow. 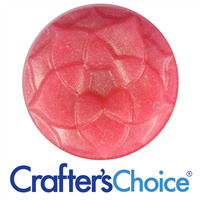 I use it in Raspberry Lemonade CP soap with Plumberry pink colored raspberry MP embeds. COMMENTS: A really bright and beautiful pink color. 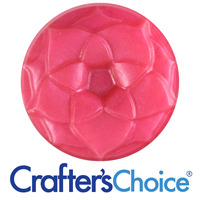 "Plumberry is My Fav PINK"
"Vibrant colors, beautiful in soap"
COMMENTS: I love this color so much! 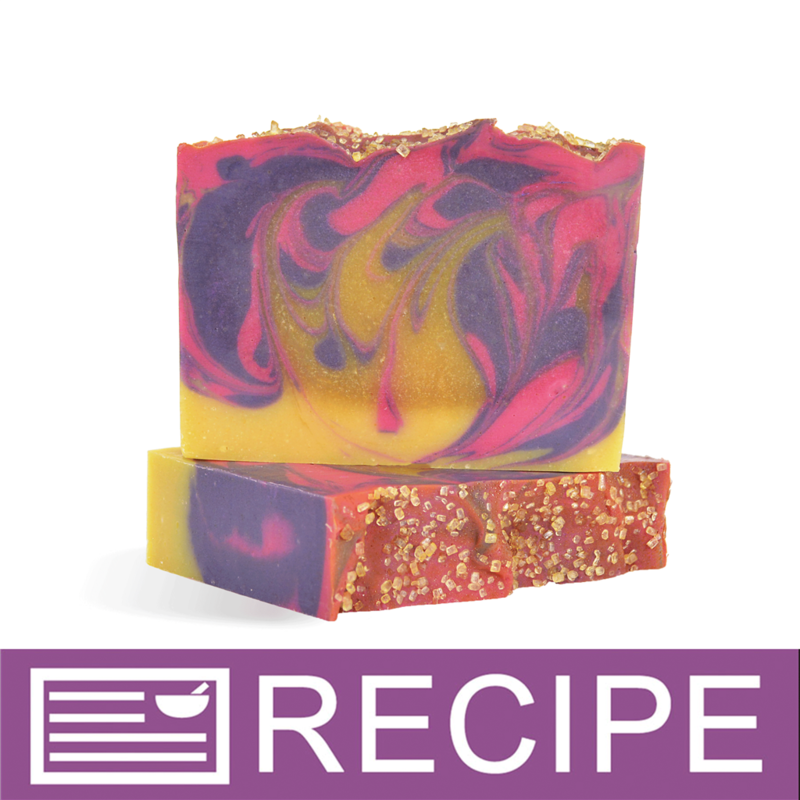 It gave me the pinkish purple rose color rhat I love when used in goatmilk base mp soap. Of course if you add more you will get a brighter pink color which is also pretty.. I got the fairy pink color this time and im going to see which one is better so I can order a larger quantity! COMMENTS: Works wonderfully in CP and MP Soap. Its become my new favorite pink! • You only need a little bit. COMMENTS: I love this pink! 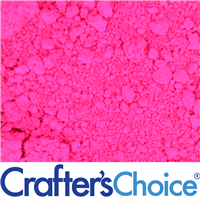 It is the perfect pink for my bath salts for the kids. They love it and it is so much fun. COMMENTS: I used this color in a cold process hibiscus tea soap. I wasn't sure how the pink would turn out, as the lye was mixed with hibiscus tea, making a dark brown color. But once the soap cured, it turned a beautiful dark pinky-purple color. Even better than what I was hoping for! 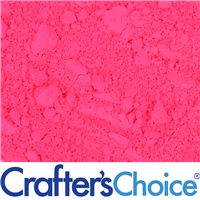 "Plumberry Pink Mica Powder "
COMMENTS: Usually use this one in m&p inbeds, sometimes adding a little dark purple mica if I want a more bright eye popping color. COMMENTS: This mica actually surprised me. I thought it might be overly bright but it soaped into a lovely berry pink. 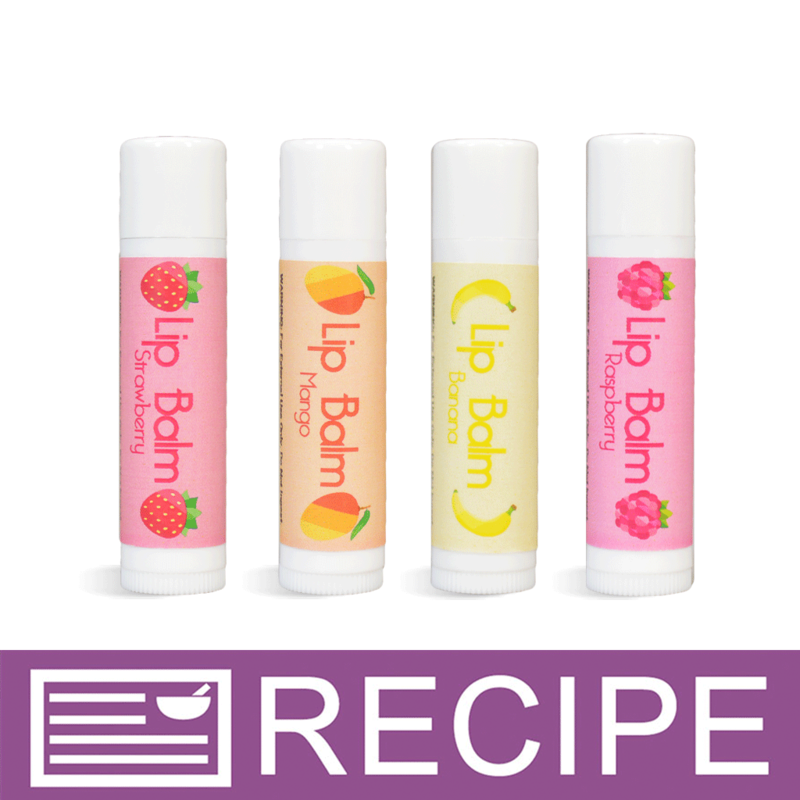 I use it in my berry or pomegranate products. Please keep this forever! COMMENTS: I used this in my cp soap. 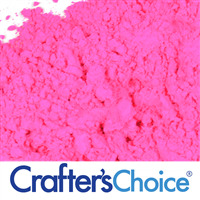 This is a great dark pink and easy to work with. Will purchase again. COMMENTS: I love pink and this is a gorgeous pink color! Nice and bright and stays true in cp soap a must have. 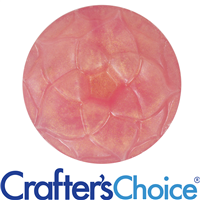 COMMENTS: Beautiful color for soaps, lip balm, etc. 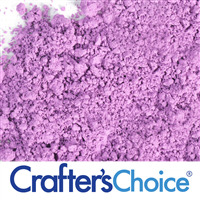 So easy to lighten or intensify color in products by simply adjusting amount of color used. "So Glad I Tried This Mica"
COMMENTS: I took advantage of a discount from my coupon vault & ordered the sample size of this mica. Used it in CP paired with a slightly fruity fragrance. I absolutely love this color. It's not quite "pink" but not "red" either. The name really describes the color well. I have already received many, many compliments about this color. Have just about used all I could scrape out of the sample bag. Will definitely be buying a larger size of this mica & see it ias being one I go to often. This one is definitely a keeper! COMMENTS: This product is delightful, a pink with almost a purple iridescence to it. Lovely color, blends well with oil. COMMENTS: I love this color. 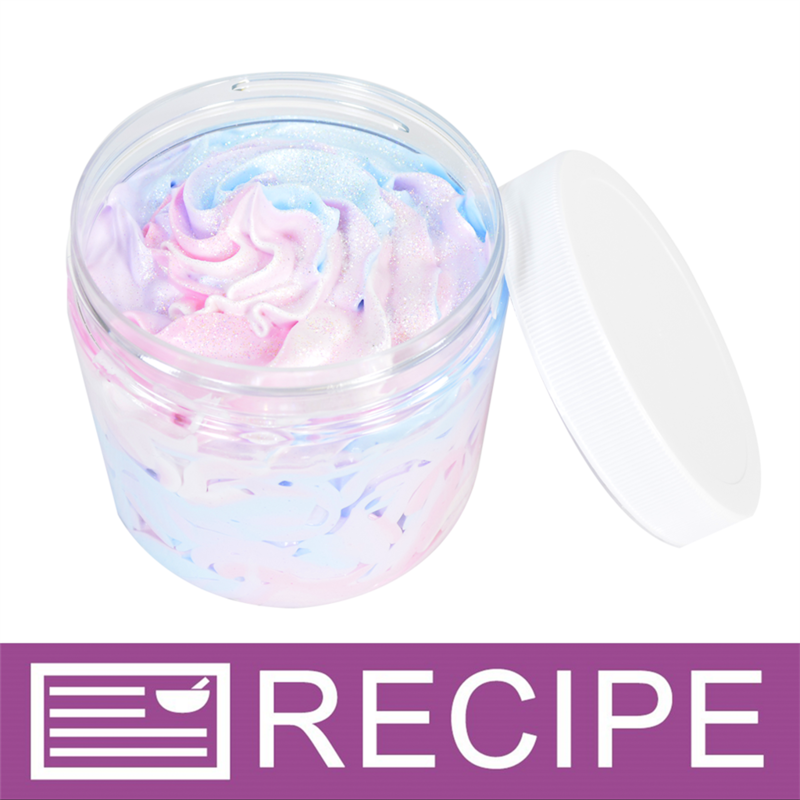 I mixed it with a little neon pink and made some chap stick. Very pleased how it came out. COMMENTS: Absolutely beautiful! Will order again to keep in stock always - easy to use, great in bombs and soap or on top of them :) Customers are wowed. "Perfect pink in bath bombs"
COMMENTS: this produces a perfect pink in my bath bombs! COMMENTS: excellent, beautiful strong Pink! COMMENTS: So excited about this color. I used it with Mango Papaya fragrance and a drop swirl. Deep color!! COMMENTS: I just absolutely love this pink! Super fun and perfect every time! 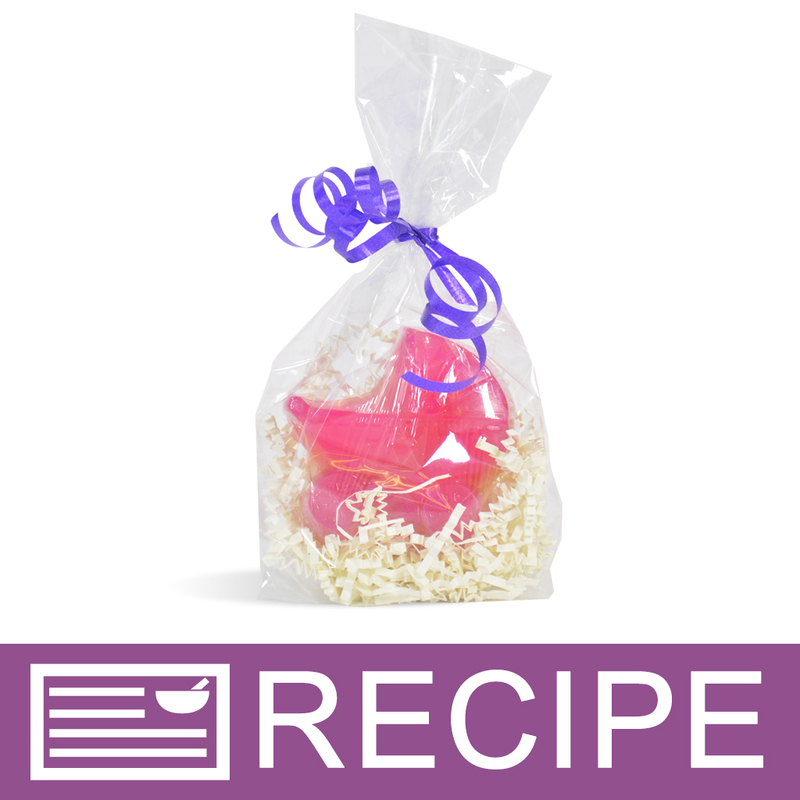 COMMENTS: I loved the nice pink color that it gave my bath bombs and it was the perfect pink color for my cold processed soap. I will surely purchase this color again. 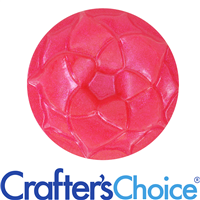 COMMENTS: This is now one of my favorite micas, odd because I have always hated pink! 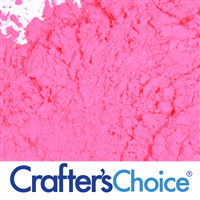 This color is a really deep shade of pink, it stays true in cold process and blends very well with no issues! Disperses beautifully! I cannot say enough good about the colors from WSP!! • Beautiful dark pink shade! • Stays true in cp! COMMENTS: This provided the product with a pretty, intense, but not overwhelming pink. Was an instant hit! COMMENTS: Great color on its own and can also be combined with the neon pink and a touch of activated charcoal to make a great red. I'm very pleased with its versatility. COMMENTS: I love this in my cold process soap! The pink is stays bright. It did not accelerate trace which made it fun to do swirls. I will be buying more of this. COMMENTS: I love this color. It is beautiful in cp soap. COMMENTS: Color is true in the bag as well as in CP soap. Beautiful strong pink. 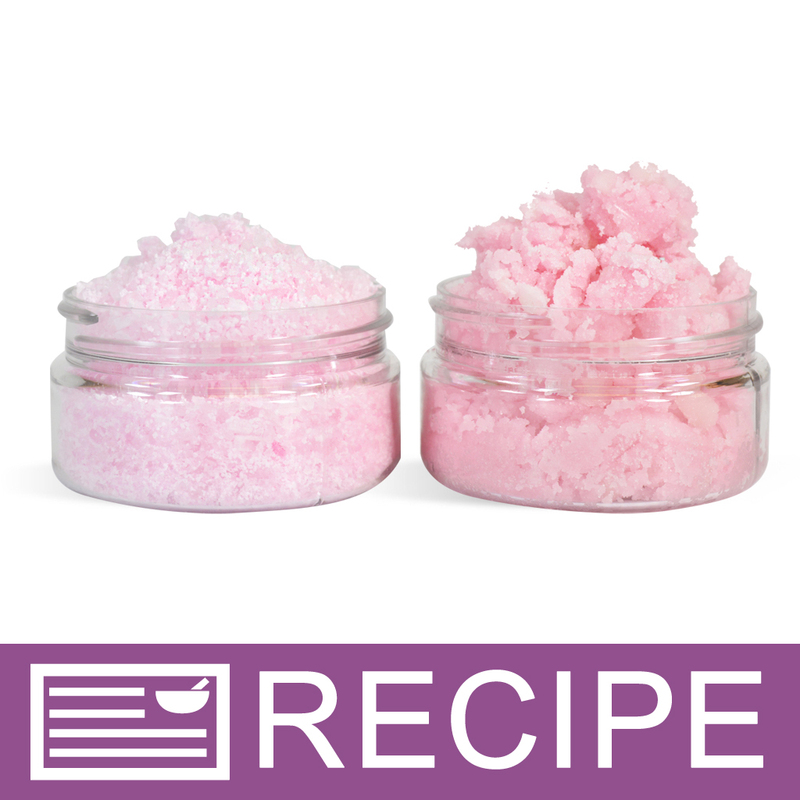 COMMENTS: I've used this in cp soap, bath fizzies and sugar scrubs; the color is so pretty! A little goes a long way, but you can adjust the depth of the color by adding tiny bits at a time find the perfect shade! COMMENTS: I love everything about this mica. It is a beautiful pink! So beautiful and full of shimmer. I am a mica addict! WSP micas never disappoint. COMMENTS: Definitely more red than pink but so pretty either way. No bleeding. 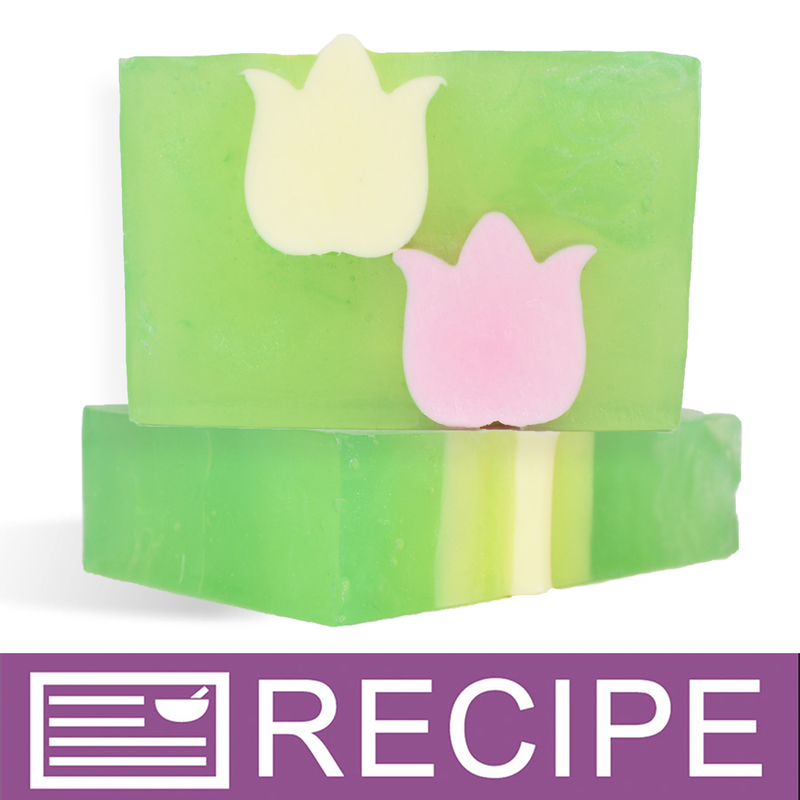 Worked great in my cold process soap. Will definitely buy again. COMMENTS: I actually got this as a sample and I'm glad I did. I used this in my Mulberry soap and it's an amazing color. looks just like the picture and didn't morph at all. Perfect. Will continue to buy! "Did you use to carry this under a different name?" Staff Answer All the micas we are now carrying are from a new supplier and have not been renamed from the ones we previously carried.